Product categories of LC Duplexer, we are specialized manufacturers from China, Lc Duplexer, Lc Structure Combiner suppliers/factory, wholesale high-quality products of Customized Lc Structure R & D and manufacturing, we have the perfect after-sales service and technical support. Look forward to your cooperation! 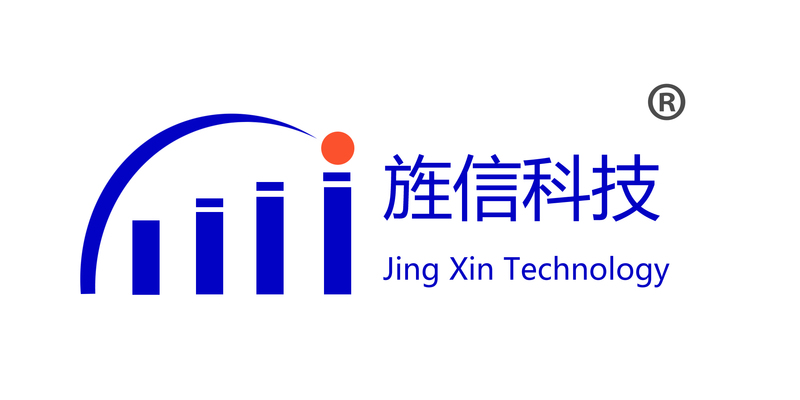 JING XIN provides Duplexer serier products incuding filter,duplexer and combiner. Diplexers are available for FM, VHF, CDMA, LTE, GSM, AWS, PCS, AMPS, DCS, UMTS, WALAN. X-Band.All the products` frquency can be customized from 50MHZ to 40GHz. LC Duplexers/Diplexers are available in 2 to 10 sections with bandwidth ranging from 5 to 100%. The components are chosen for the best performance at the required frequencies of operation. and the number of sections.The standard designs are 0.05dB Chebyshev response. Other response type such as Butterworth, Elliptic, Bessel as well as special filter shapes are also available. The size of the duplexer/diplexer will vary depending on the specifications and power requirement. Power filters are also available with power handling capability as high as 500W. All packages can be manufactured in different styles, suitable for the frequency range of the filter.